Prince Harry reportedly has decided to, once again, skip the annual pheasant shoot due to his wife’s fondness of animals and her strong opposition to blood sport. “He hardly ever misses the shoot but he loves her so much,” the source continued. Harry has taken part in the annual shoot for 20 years. The former “Suits” actress reportedly “wasn’t happy” with her then-soon-to-be husband when after he participated in a wild boar hunt in Germany last year. He then declined to join the annual pheasant shoot last year. 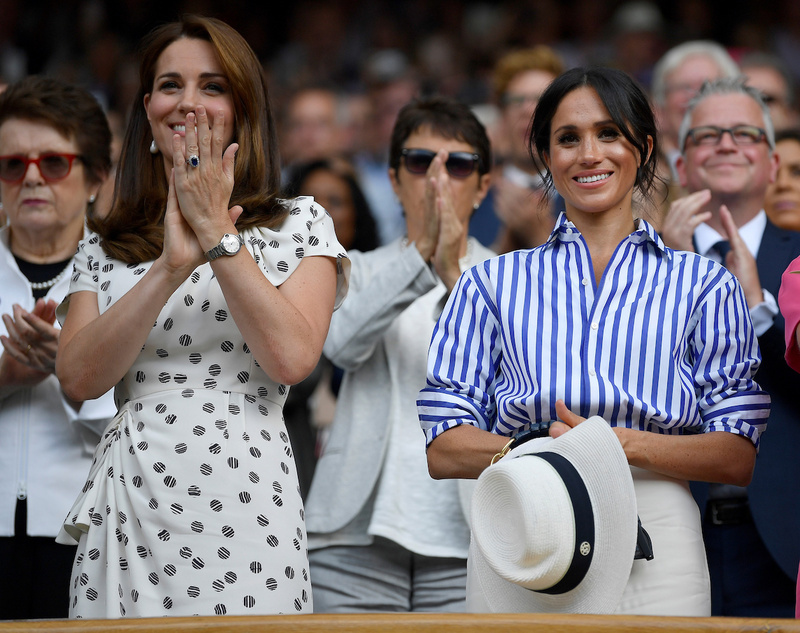 This is just the latest report that there is a reportedly a growing rift between the brothers and their wives, with numerous reports in the last few weeks about the Middleton, the Duchess of Cambridge being upset with Markle, the Duchess of Sussex. Despite the rumors, the siblings and their wives will spend Christmas as a family together. 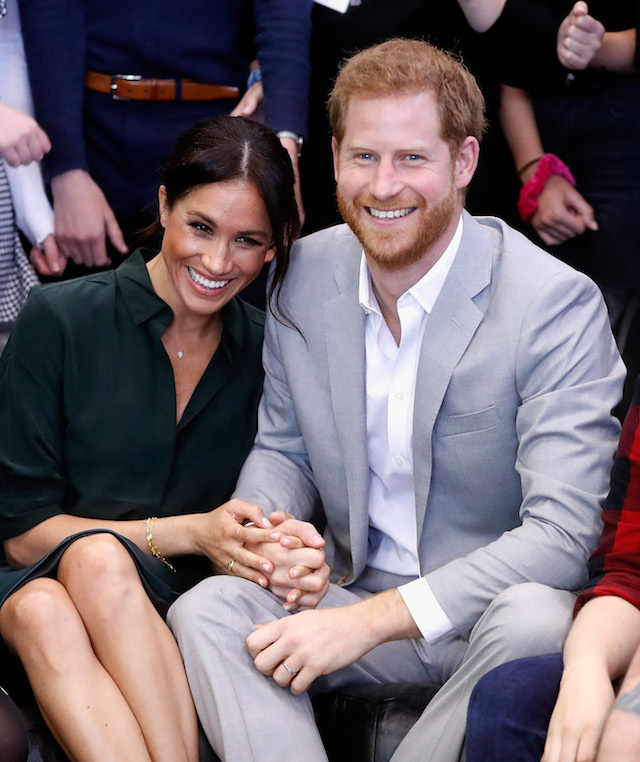 It all comes on the heels of reports from Kensington Palace, that the royal newlyweds plan to move out of the palace and to Frogmore Cottage on the grounds of Windsor Castle. The Duke and Duchess of Cambridge currently live at the palace. “Windsor is a very special place for their royal highnesses and they are grateful that their official residence will be on the estate,” a royal household statement read at the time. The royal newlyweds, who announced earlier this year that they are expecting their first child in spring in 2019, tied the knot in May at a gorgeous ceremony at St. George’s Chapel at Windsor Castle.